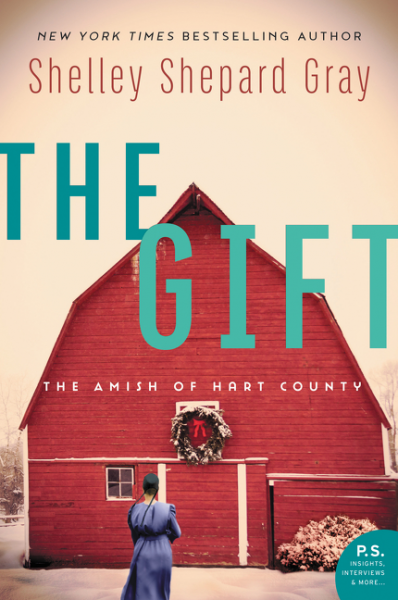 Read More Christy’s 50th Anniversary Review and Giveaway! Christy’s 50th Anniversary Review and Giveaway! 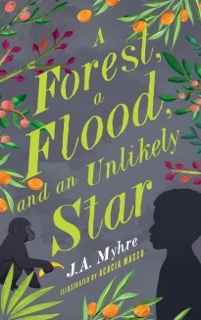 Read More A Forest, A Flood, and an Unlikely Star Review! A Forest, A Flood, and an Unlikely Star Review!